Planning a wedding is notoriously stressful, with all of the preparations that have to be made and the money spent in order to do so. So, when it comes to the final straight of planning the big day, it’s almost as much of a relief as it is exciting. 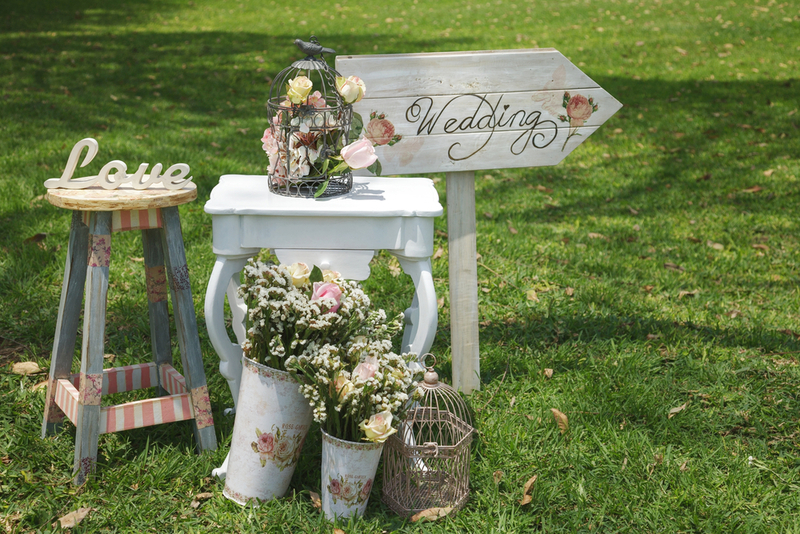 Your wedding has a theme, you will no doubt have put in ample time considering the how you plan to decorate your venue. The colour scheme and style of decoration are key to ensuring that the big day is every bit as special as you imaged it would be. At this late stage of planning the wedding, you will have hopefully met with the venue on a number of occasions to discuss proceedings, such as the time you have the venue, the number of guests that will be attending and itinerary including catering. Often, the venue staff will be happy to assist with decorating, and may actually throw this into the package that they offer. Before going out and buying decorations, liaise with the staff at the venue to find out what you can and cannot do. Some venues will be more willing to accommodate than others, and you will be the ones responsible for clearing up afterwards, so consider the logistics of what decoration you wish to use. To save on the amount of waste, try to take an eco-logical approach with your wedding with decorations such as bunting and table covers. By using materials that can be recycled or, better yet, re-used another day, you need not worry about waste that could needlessly harm the environment. Decorating should be fun because you are able to get as wild and crazy as you like. After all, it’s your day and if any of the guests aren’t fans of how you choose to decorate your wedding, then who cares? Whether you’re a traditionalist or live life on the edge, your wedding day should be a representation of who you are. No matter if you are organising a massive wedding or a small and private event, there are numerous ways in which you can easily decorate your big day to suit you. Lighting effects work brilliantly in venues big or small, and provide an inexpensive method of setting the mood without the need for shelling out for premium options. Ask your friends and family to help with decorating the venue before the wedding. You will only have a few hours before everyone starts to arrive when you can get in and turn the venue into your desired setting of choice. You will already have more than enough to stress over without ensuring that you have the right amount of flowers on each table. Your bridesmaids and groomsmen will be on hand to carry out such duties; it is in their job description after all. Delegate, delegate and delegate some more. Don’t feel as though you need to take on every last small job this close to the finish line. When you have the perfect decorations in place, all that is left is to say the ‘I do’s and get the party started.